IMPRESSIVE CURB APPEAL! 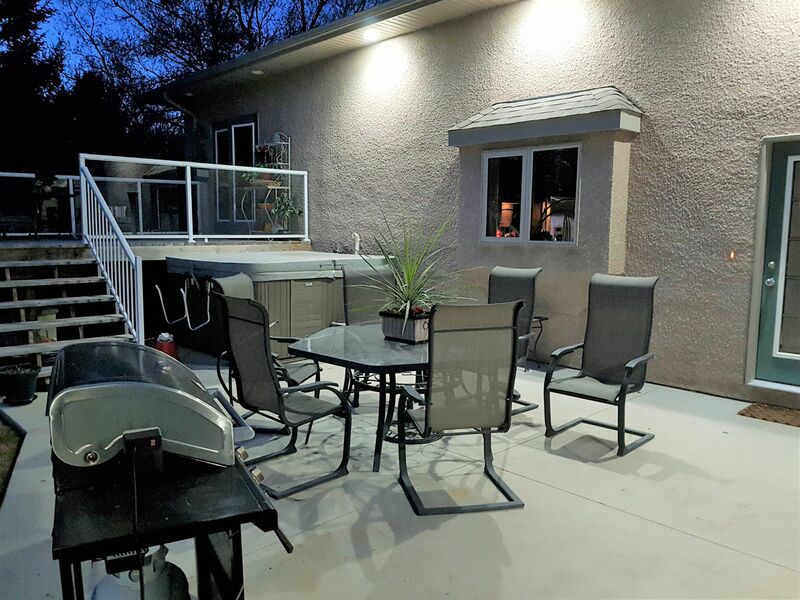 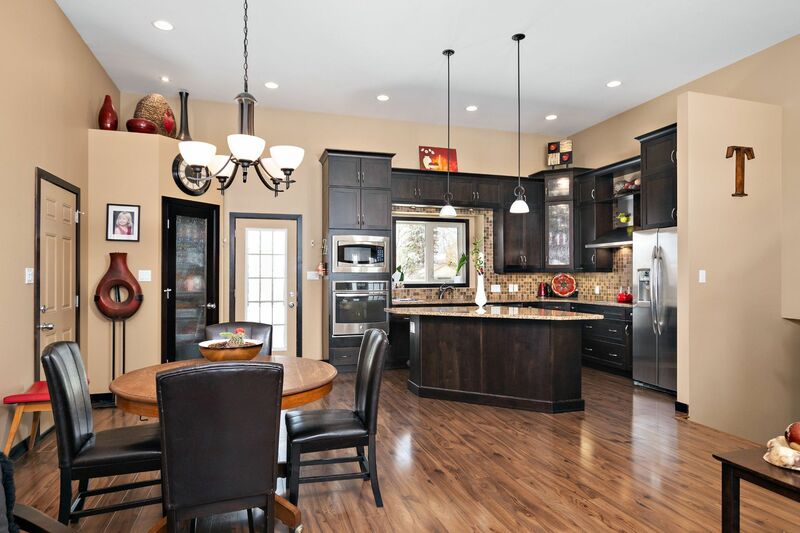 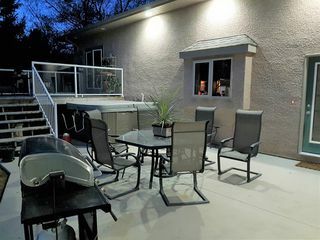 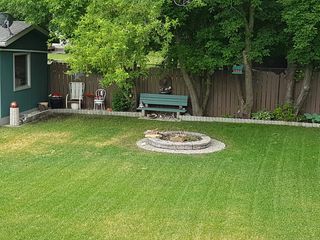 Fantastic custom built 3 bedroom 3 level split open concept home, AT2 & DT2 on beautifully landscaped 100x153 mature treed lot in Town of Oakbank. 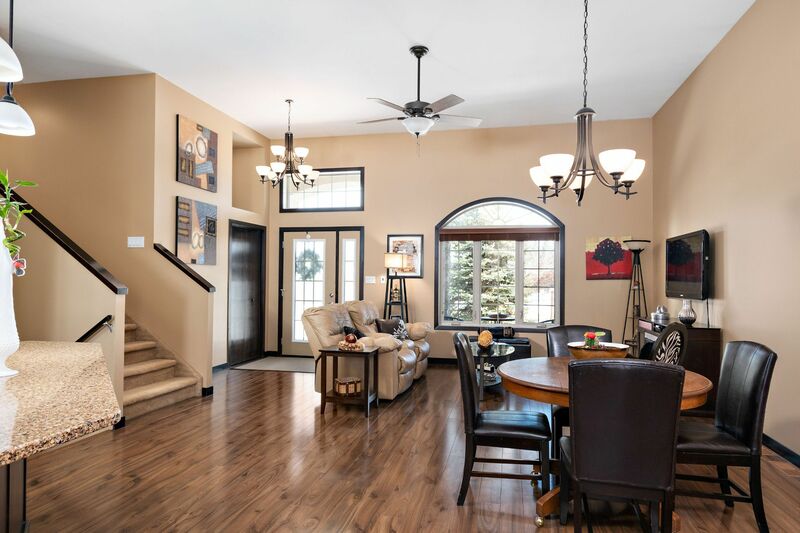 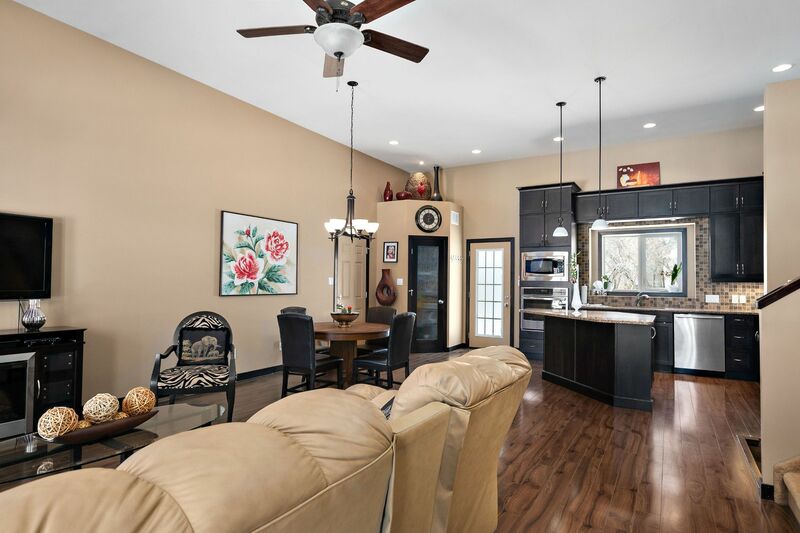 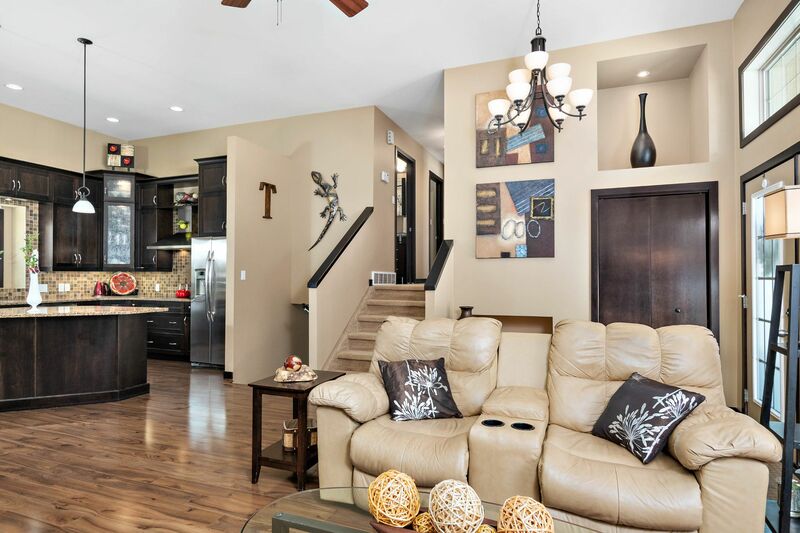 Fabulous open concept great room, kitchen & dining area, 11.6 ceiling height, engineered hardwood floors. 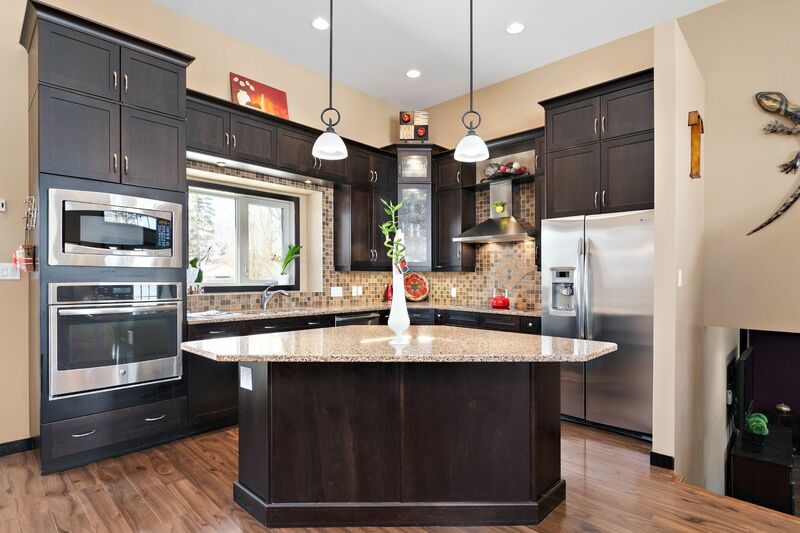 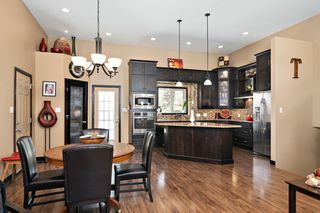 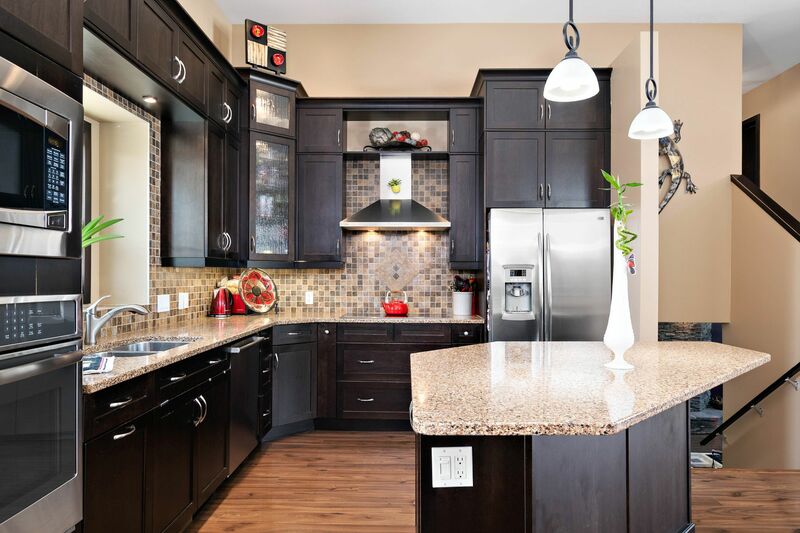 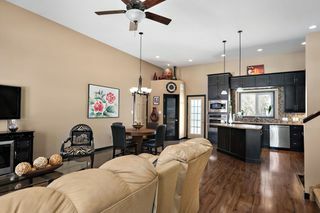 Gourmet kitchen, Maple cabinets, Quartz countertops, ceramic tile backsplash, centre Island w/ breakfast bar, corner pantry. 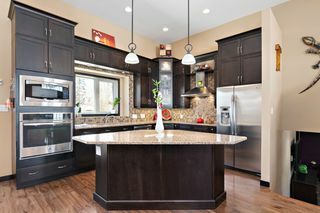 Built-in Stainless Steel wall oven & microwave, countertop stove, fridge & dishwasher included. 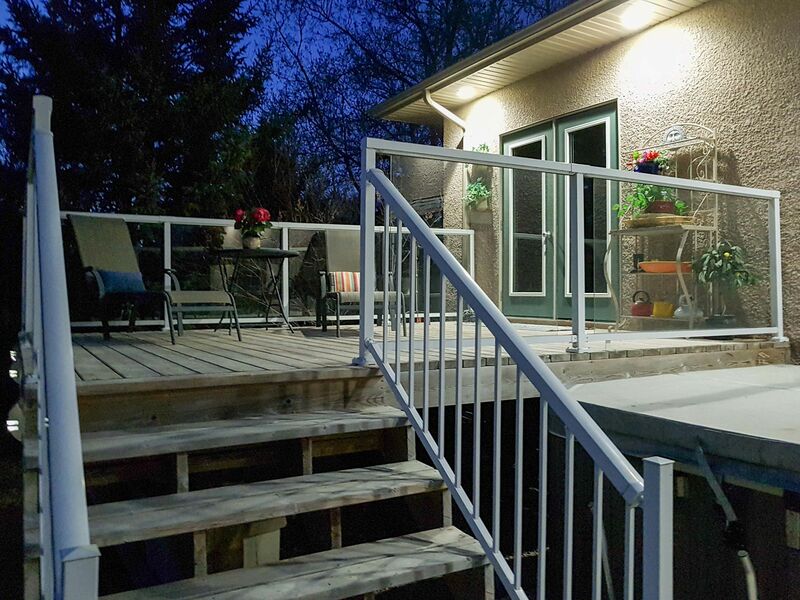 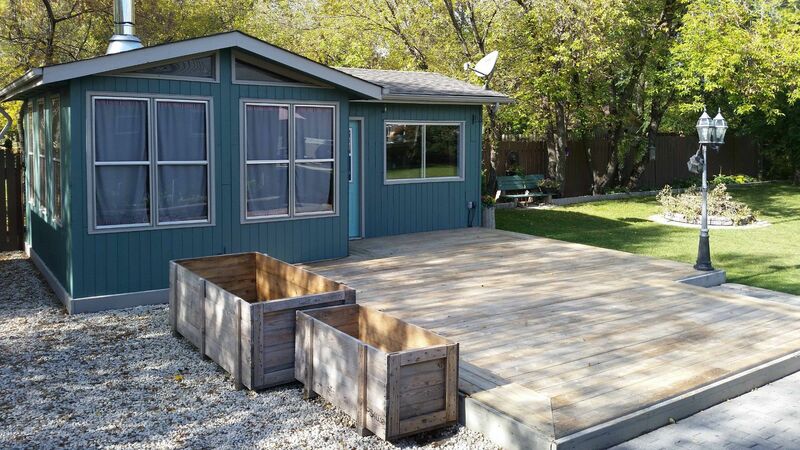 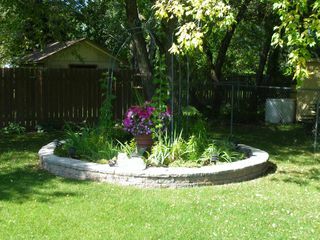 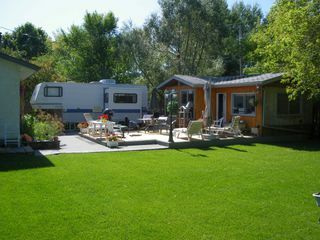 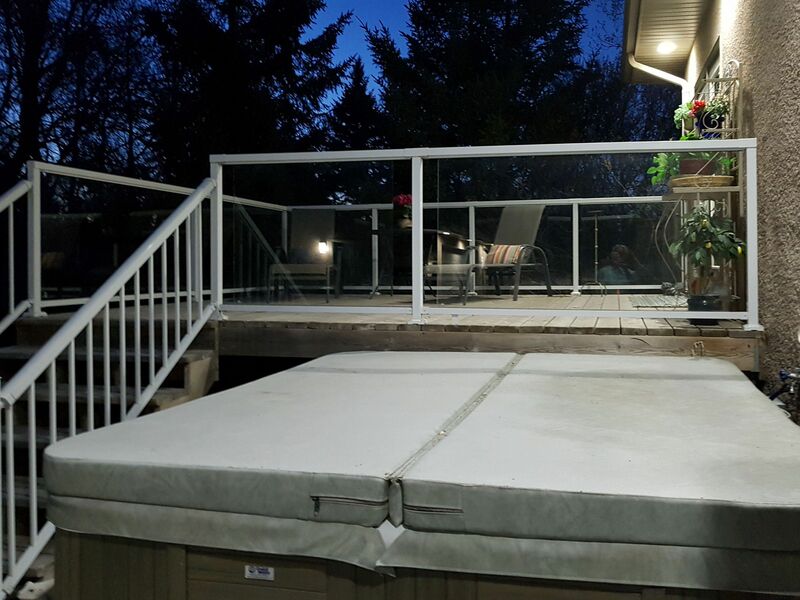 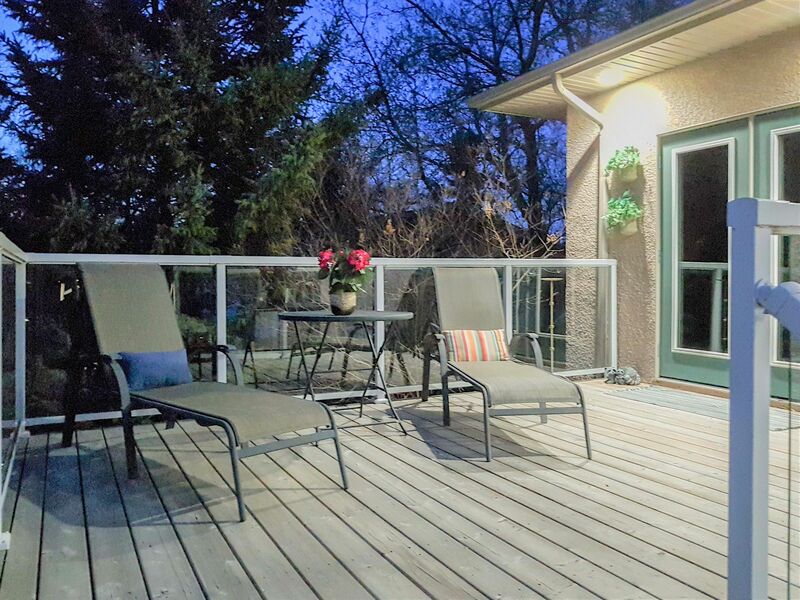 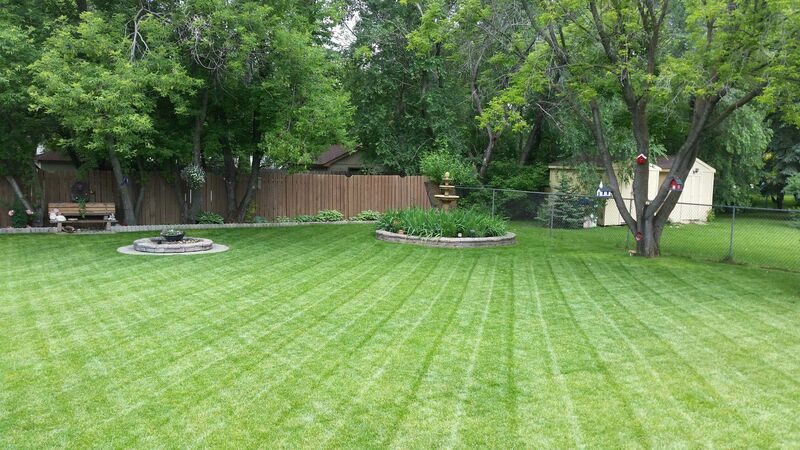 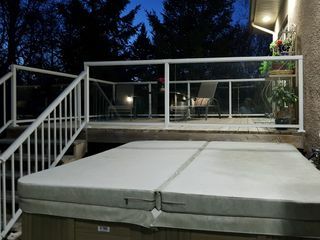 Upper level, spacious master bedroom w/ garden door to 12x14 raised deck w/ glass wall railing, wicc, 3 pc ensuite. 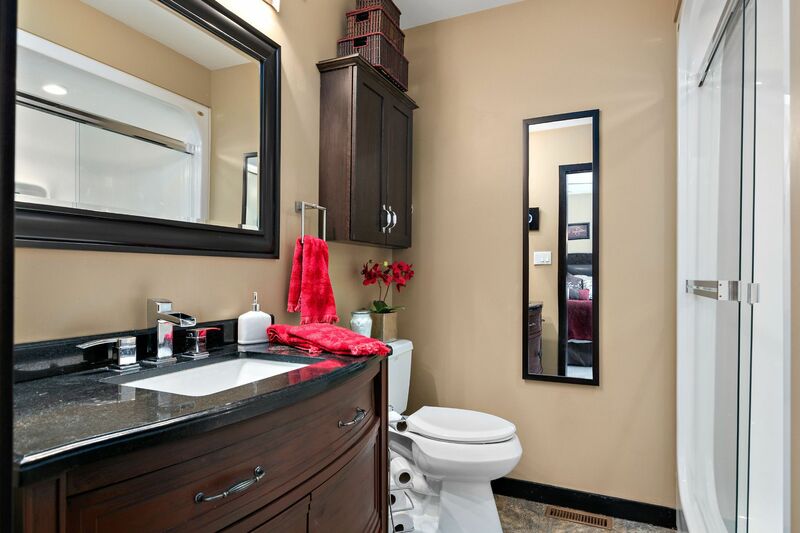 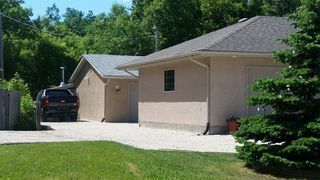 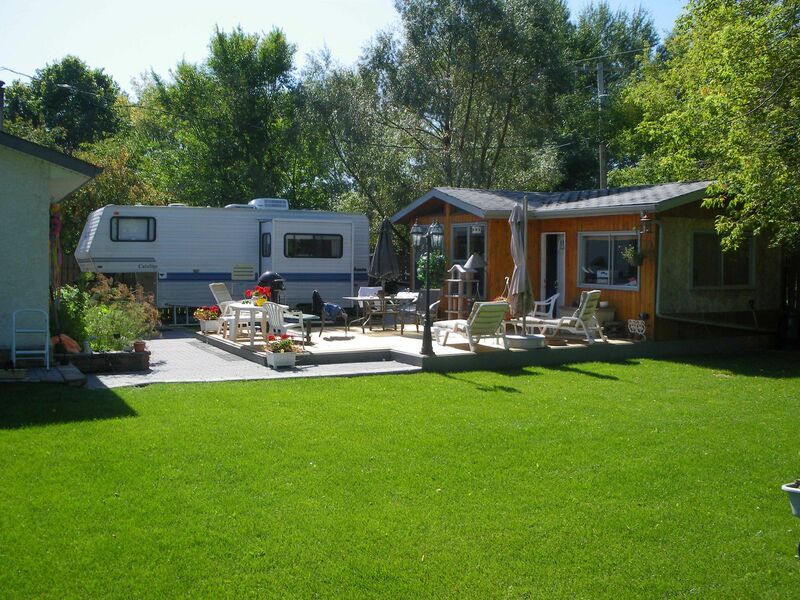 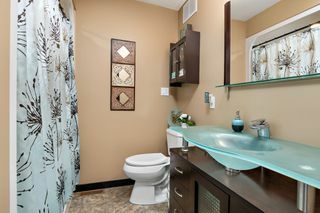 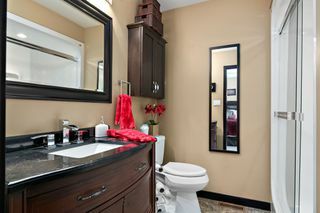 5 pc Master Bedroom Ensuite with heated tile heating and double sinks. 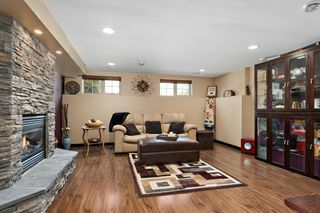 2nd bedroom on upper level with Bamboo hardwoods. 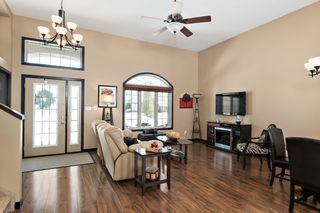 Third bedroom on Upper level with Bamboo hardwoods. 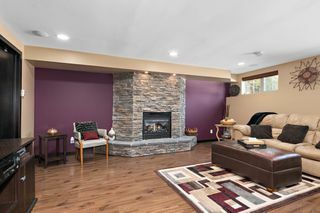 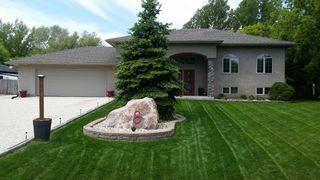 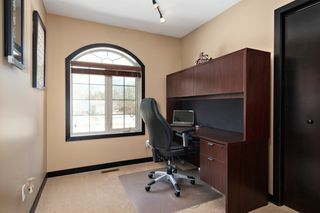 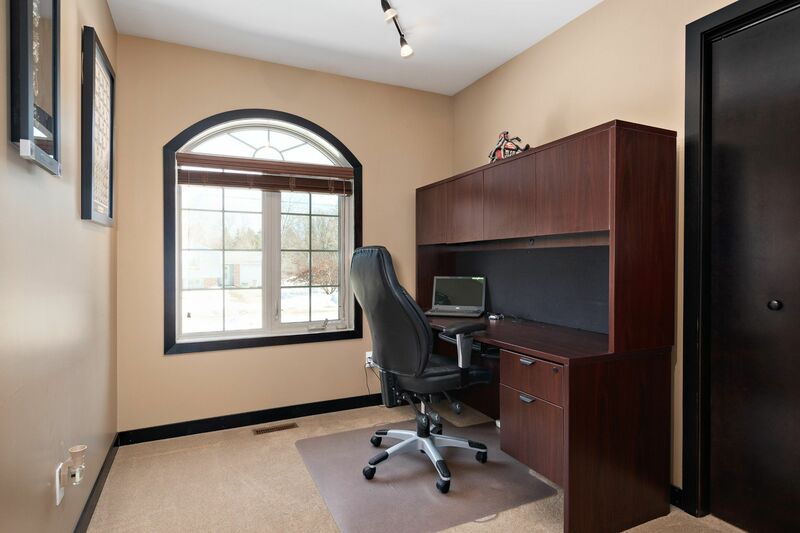 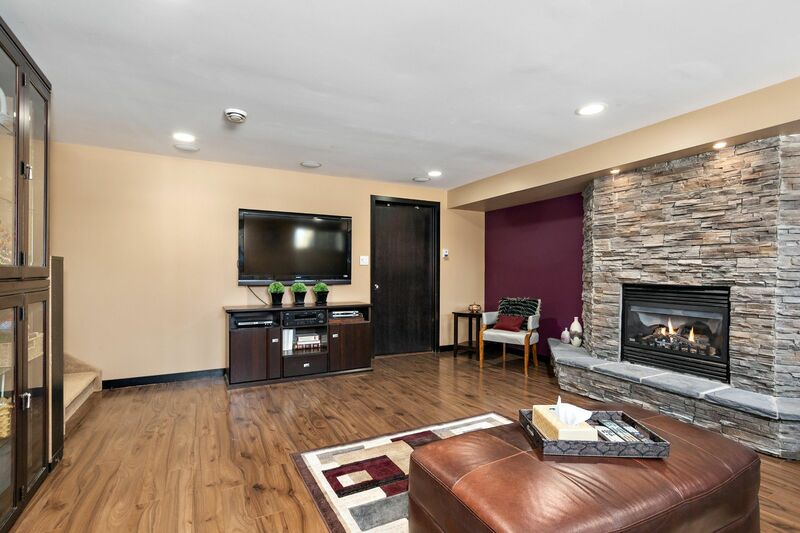 Fully finished basement, spacious rec room, engineered hardwoods, cultured stone facing gas fireplace. 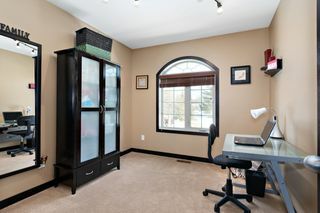 Laundry/utility room, washer/dryer & upright freezer included. 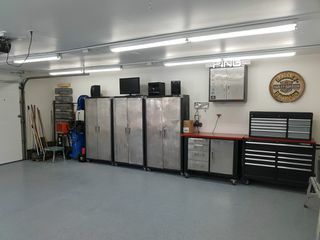 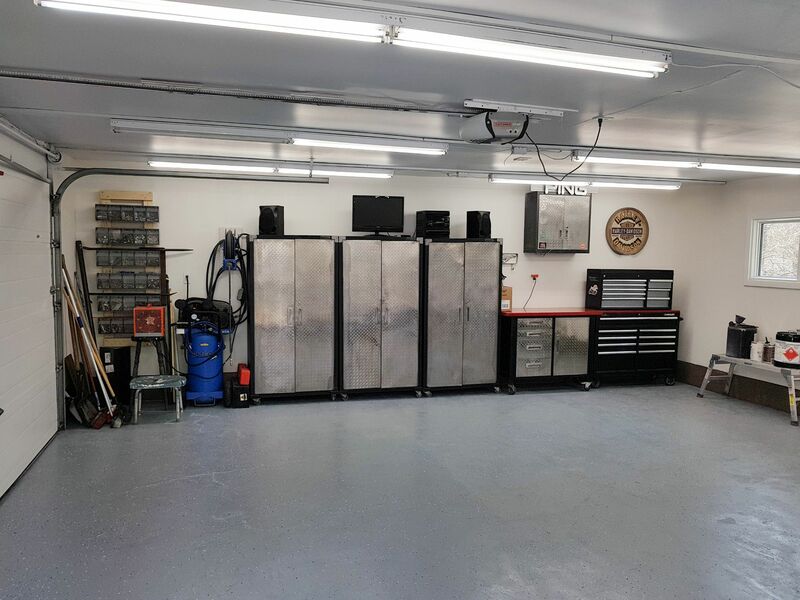 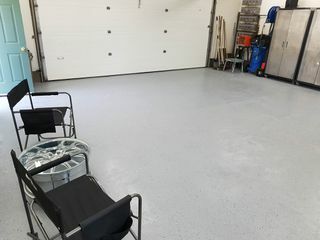 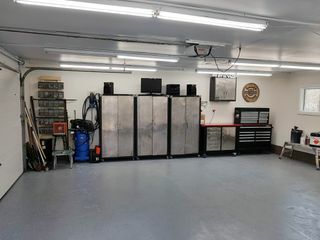 24x24 DT2 workshop, insulated, fluorescent lighting, & painted concrete floor.